The Maryland Test Facility (MdTF) is a reconfigurable 24,000 square foot space designed for laboratory evaluations and operational scenario testing. The MdTF has tested multiple biometric concepts of operations simulating real world conditions and is capable of large numbers of volunteer test subjects concurrently. The MdTF opened in the summer of 2014 to support the Department of Homeland Security (DHS) Science and Technology Directorate (S&T) and Customs and Border Protection (CBP)’s Apex Air Entry/Exit Re-engineering (AEER) project. The AEER project created a partnership between S&T and CBP to test and evaluate operational processes using biometric and non-biometric technologies. 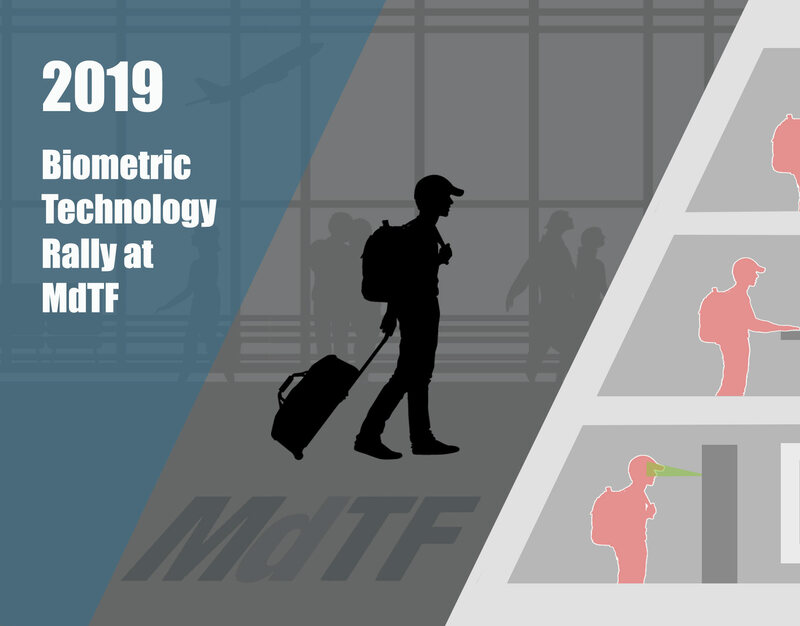 The MdTF continues to support multiple projects for the DHS S&T Biometrics and Identity Technology Center including those that inform CBP, TSA and external agencies to evaluate and implement solutions in their operational environments. DHS Authority to Collect This Information: The Homeland Security Act of 2002 [Public Law 107‐296, §302(4)]. Principal Purpose: DHS collects name, organization, email address, title, and telephone number. Routine Uses and Sharing: Your information will be disclosed to authorized DHS staff and contractors for Biometric Rally planning and security purposes. Unless you consent otherwise, this information will not be used for any purpose other than those stated above. 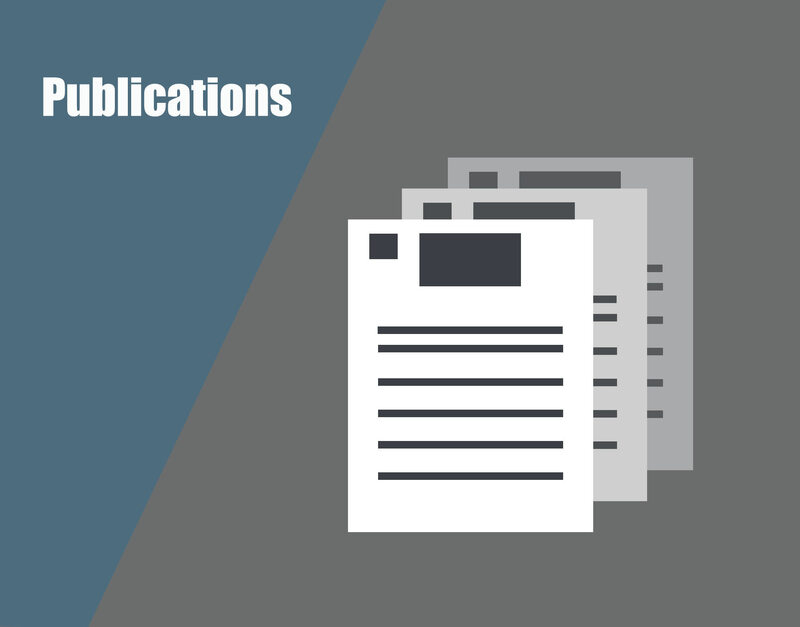 However, DHS may release this information of an individual on a case‐by‐case basis as described in the DHS/ALL‐002 System of Records Notice (SORN). 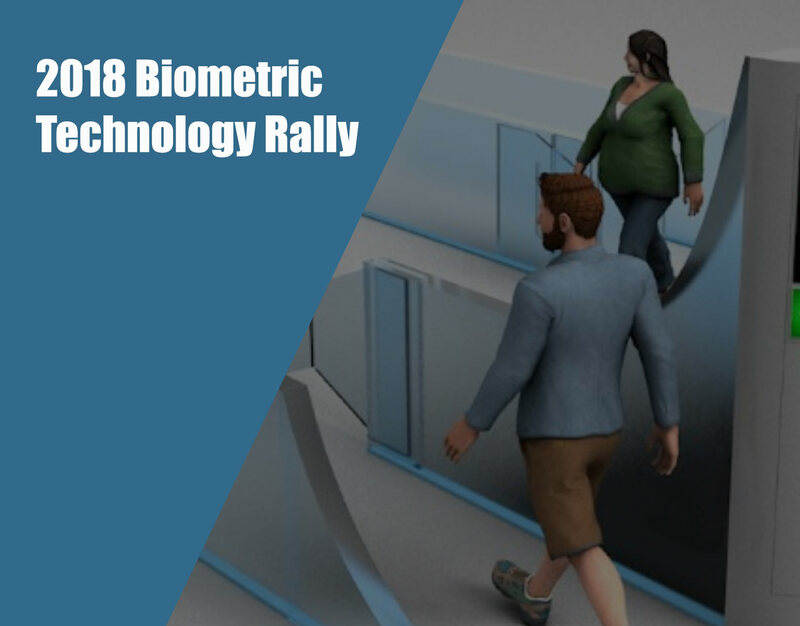 The Biometric Rally participation list is covered under the Department of Homeland Security, System of Records Notice DHS/ALL-002 - Department of Homeland Security.